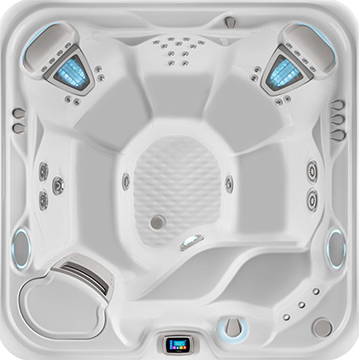 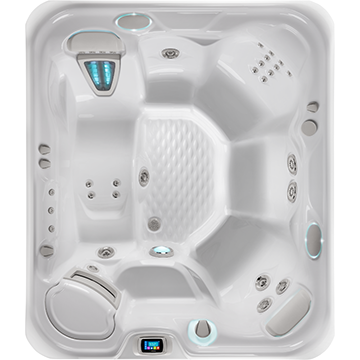 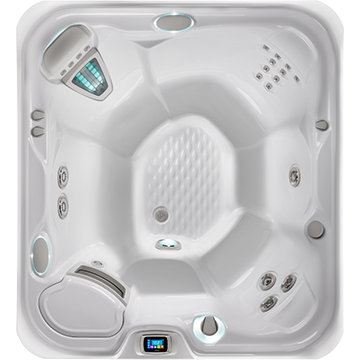 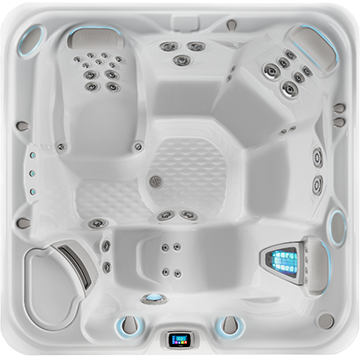 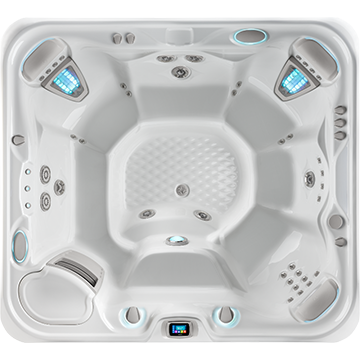 Own This Hot Tub For As Little As $166.05/mo. 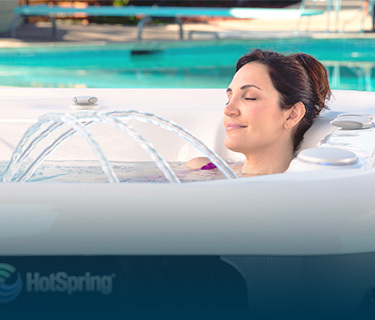 This is the third spa from Hot Springs we have purchased. 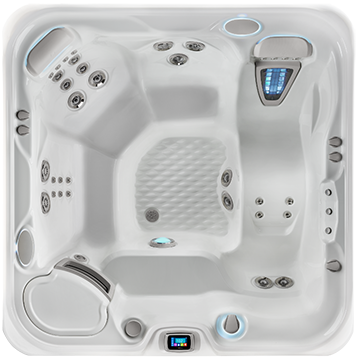 It is the best ever! 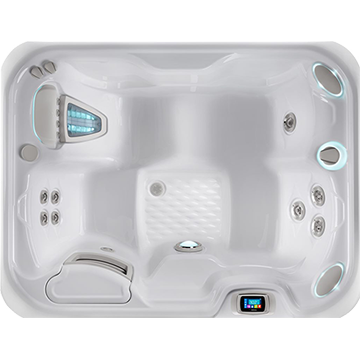 Would not hesitate to purchase another if we move again.